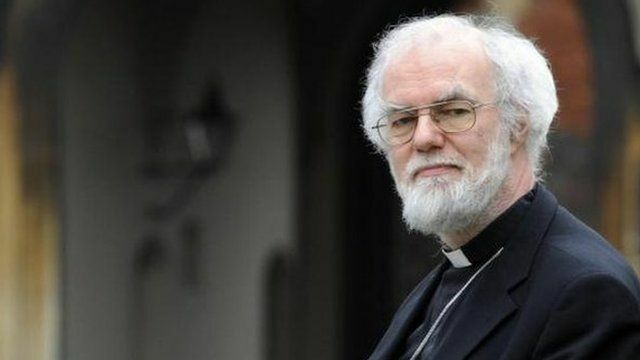 Archbishop move 'may take months' Jump to media player The BBC's Robert Pigott discusses who could replace Dr Rowan Williams as Archbishop of Canterbury, after the Church of England revealed the appointment may not take place for several months. 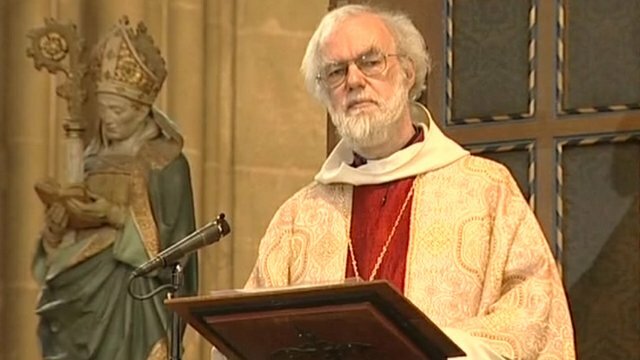 Archbishop's final Easter service Jump to media player The Archbishop of Canterbury Rowan Williams has used his last Easter sermon before standing down, to remind the Church of England of the basis of its faith. Who will be the new Archbishop? 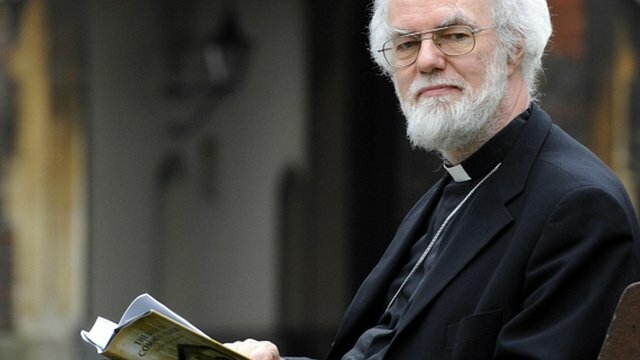 Jump to media player The Archbishop of Canterbury has said he chose to resign in December because, after 10 years in the role, it was the" proper time" to review his options, but who will succeed him? The BBC's Robert Pigott looks at who is in contention.